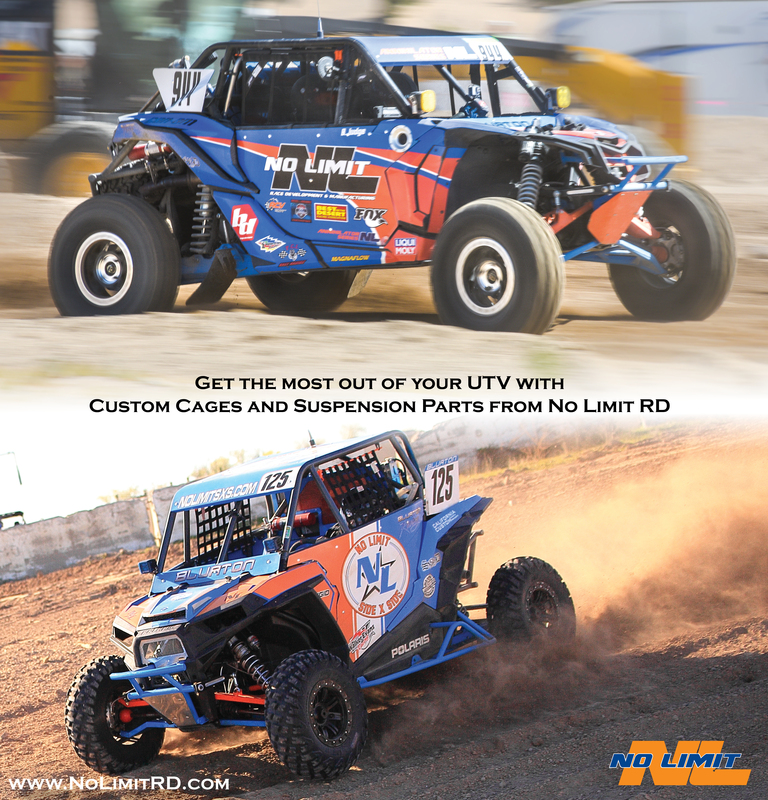 Custom built Cages and Suspension Products Designed, Tested and Proven by the 2017 UTV World Champion Phil Blurton owner of No Limit RD and Manufacturing. We test every product thoroughly to ensure it is improving the driving experience. 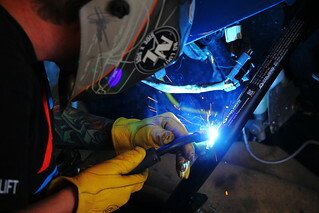 We log thousands of off road miles every year to ensure our products withstand intense driving situations. This gives you the peace of mind that you made the right decision in upgrading your UTV with No Limit RD! Custom built in California designed to dramatically improve your driving experience on the track, trail, sand and snow.